Just back from a photography assignment in China with Gavin Johnston founder of Stone Curators. 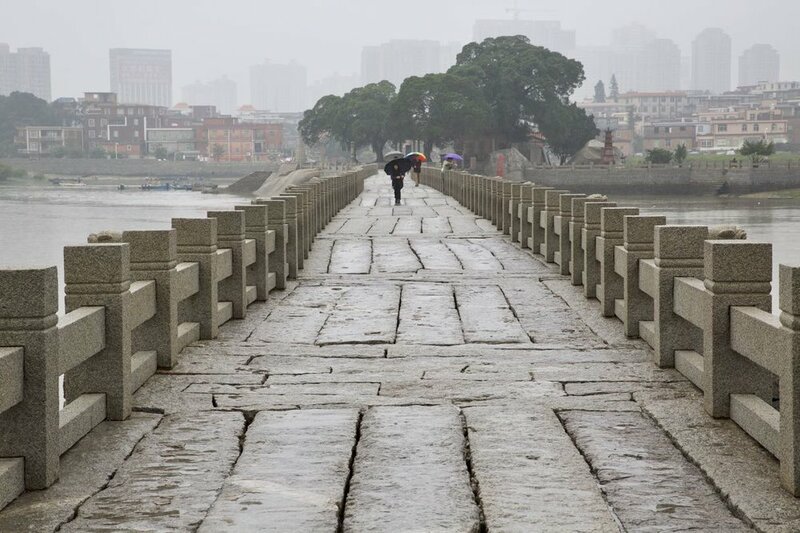 First stop was the international Xiamen Stone Fair trade show then off to a reclaimed stone yard, a stone block yard, a finished stone sales warehouse, a carving city, an ancient city and an incredible ancient stone bridge. We stayed in ultra modern accommodations in Xiamen. The trip was a fascinating mix of ancient and modern elements. The scale of stone related operations in China is not to be believed. Incredible. You can see a few photos here. 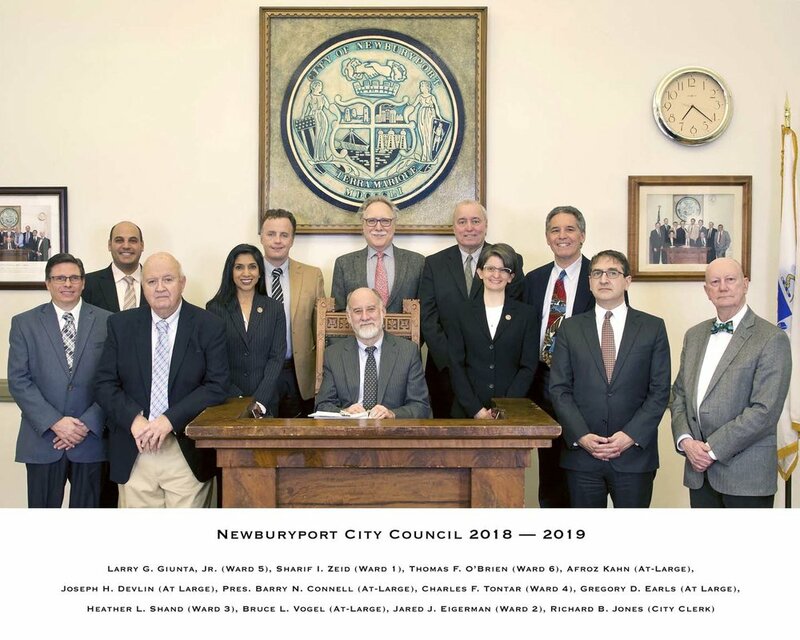 Every few years I get a call from City Hall to photograph our Newburyport, MA City Council. The photographs are on a wall of the Council Chamber and serve to remind us of those who have given their time and energy to city service. Congratulations and thanks to all!